Diamondback Terrapins for sale, check the availablities pages for the most up to date information. 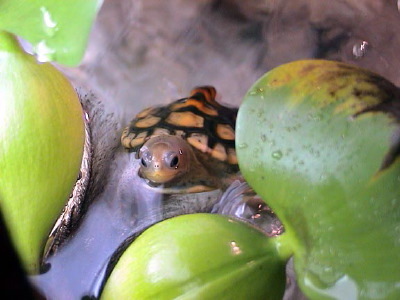 The site has over 300 pictures of diamondback terrapins and has a wealth of information, including breeding, feeding, health care, and tank setups. If you are having problems viewing the site please try down loading Flash 7.0 it is needed to view the site. If you have down loaded it and are still having problems please e-mail at diamondbackterrapins@yahoo.com and let me know what issues you are having. Thanks Jonathan Helms.